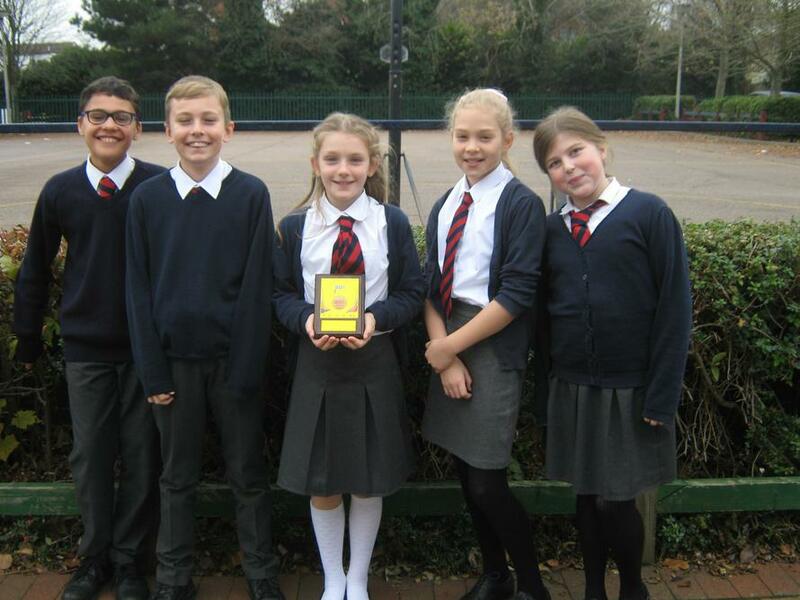 We are proud to announce that we have recently 'upgraded', our Silver Sports award, to the Gold standard! This is as a result of an increase in the number of children in the school taking part in competitive sports and also the school introducing some new sports such as Lacrosse, Basketball and Handball, for the children to try. Well done to all of the children and adults who have been part of this process, especially Mrs. Holt our P.E. Coordinator, who has worked tirelessly to promote sport across the school. At St. Katherine's we always aim to support the involvement of as many children participating in sport as we possibly can.